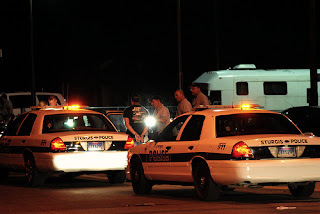 A new practice in DUI enforcement is now law. 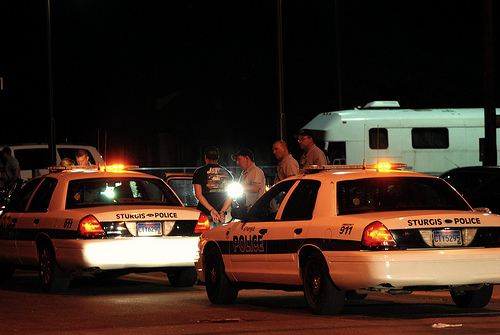 After January 1, 2012 a forced blood draw will be the law for every DUI stop in three situations in Tennessee: 1. If the driver has ever been convicted for a previous DUI (this is new); 2. If there is a passenger in the car under 16 years old (this is new); and, 3. If there has been an accident causing injury (this has been the law for some time). In short, no consent is needed in any of the three situations listed above for law enforcement to take blood or a breath sample (officer's choice as to method) from a motorist suspected of DUI. (2) If a law enforcement officer has probable cause to believe that the driver of a motor vehicle has committed a violation of § 39-13-213(a)(2), § 39-13-218 or § 55-10-401 and has been previously convicted of § 39-13-213(a)(2), § 39-13-218 or § 55-10-401 the officer shall cause the driver to be tested for the purpose of determining the alcohol or drug content of the driver's blood. The test shall be performed in accordance with the procedure set forth in this section and shall be performed regardless of whether the driver does or does not consent to the test. (3) If a law enforcement officer has probable cause to believe that the driver of a motor vehicle has committed a violation of § 39-13-213(a)(2), § 39-13-218 or § 5-10-401 and a passenger in the motor vehicle is a child under sixteen (16) years of age, the officer shall cause the driver to be tested for the purpose of determining the alcohol or drug content of the driver's blood. The test shall be performed in accordance with the procedure set forth in this section and shall be performed regardless of whether the driver does or does not consent to the test.